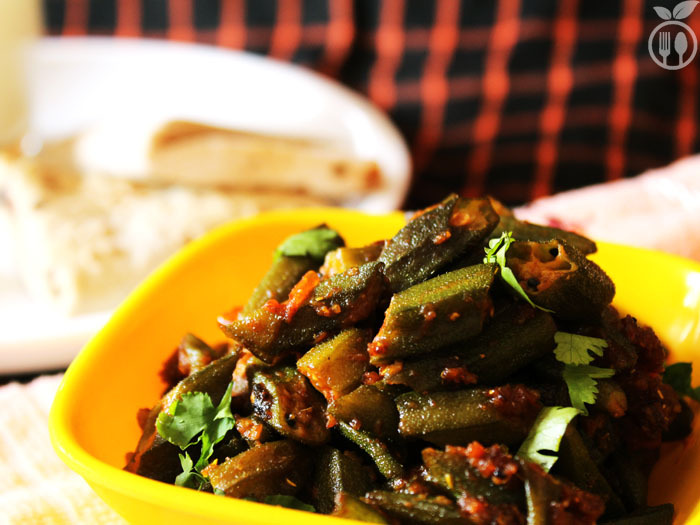 Dry Spicy Okra or Dry Masala Bhindi is a very popular, staple and loved dish in Indian cuisine. 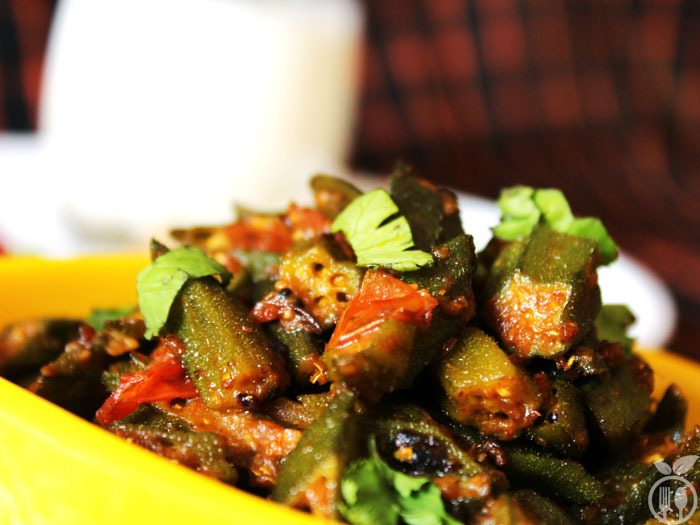 Every regions, every states of India have their own creation of Dry Spicy Okra recipe. A okra is sticky and crunchy vegetable, only hard thing about it is you cannot add water while cooking it. So, I have cooked okra alone first in oil only and then did seasoning so that authentic taste of okra would not overcome by Indian spices. Even in my family, there are many versions of curries are made from okra. I used to make curry in which only okra as main ingredient. But then I learned to cook okra with potato, onion, tomato, methi (fenugreek leaves) and all the recipes turn out so delicious that it’s always on weekly menu. Fried Spicy Okra recipe is my mother-in-law’s recipe that I loved most. Don’t worry, I will be sharing that recipe with you. but here, I have created very easy and quick version of Bhindi Masala that will be best for any beginners. My hubby always says that you are best at balancing the spices and good at making simple dishes with twist. He always inspire me to share my specials secret recipes those he loves most. And this recipe photography credit goes to him. 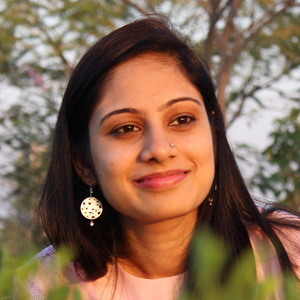 I am very lucky that I can learn not only technical stuff from him (as he is a software engineer) but also a good photography skill as he is a really good photographer and always inspire me to take good pictures for my blog. Okra is sticky vegetable, so while cooking it, you should not add water. If you do then, curry will become soggy and sticky. 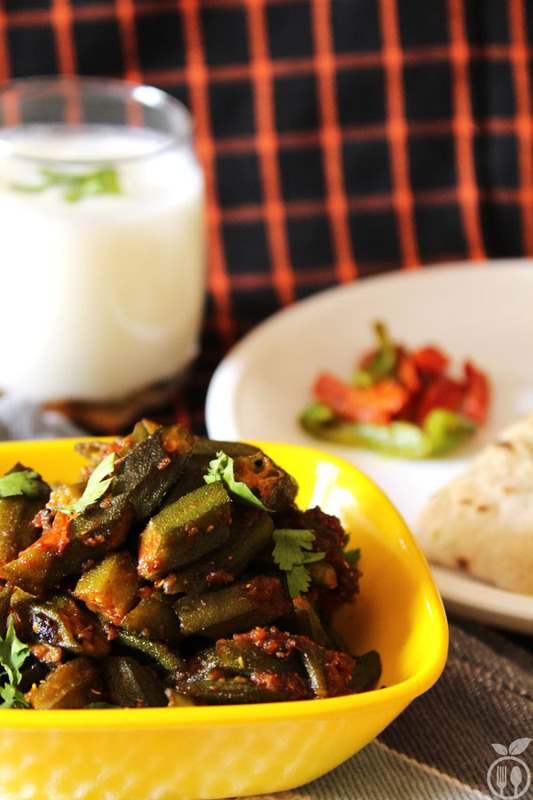 Compared to other curry or Indian subji recipe, okra required to cook in more oil because you can add more water in other vegetable but okra can be only cooked in oil. You can add curd in this curry, but after this bhindi masala seems to be fully cooked. At the end, when you switch off the flame, add curd and stir it. Rinse the bhindi/okra well in water. dry them on a large plate on their own or wipe with a kitchen towel. when you are going to cook it, make sure that okra must be dry. Chop them into 1 or 2 inch pieces. Remove the base and stalk while chopping the bhindi. Heat the oil in a kadai or large nonstick pan. add mustard seeds and let them pop. it will take around 30 seconds. now add cumin seeds, pinch of asafoetida, tomato into it and sauté for 2 minutes. Then add bhindi/okra and sauté till they are cooked. keep eye on it, it must not be overcooked. it will take only 10 - 15 minutes. Meanwhile in a small bowl mix all masalas (minced garlic, turmeric powder, red chili powder, coriander powder, cumin powder, chickpea flour) for seasoning. Once the okra is cooked, add this masala mix into it, and simmer for another 5 minutes. you need to continuously stir it so that masala will mix with okra perfectly. After 5 minutes, switch off the gas, add lemon juice and it is ready to serve. 1) Garnish it with freshly chopped coriander leaves and serve it with Indian roti or chapati or naan. 2) you can add curd in this recipe. This will enhance the taste of this recipe.